The clear answer for a straighter smile. It straightens teeth quickly and discreetly. Invisalign® in Orlando offers one of the most modern ways to straighten your teeth. Using a series of custom-made aligners, your teeth are gently moved into their best position. The aligner trays are made of smooth, light, and comfortable plastic, giving you a ‘barely-there’ orthodontic experience our patients have come to love. No hassle with metal brackets or wires. Invisalign® will be working invisibly to beautify your smile while you go on about your daily life. Most people won’t even know you’re straightening your teeth! Here are just a few of the many reasons why our patients are choosing Invisalign®. This orthodontic treatment effectively treats crowded teeth, spaces between teeth, overbite, crossbite, and underbite. Straight teeth are healthier teeth since they are easier to keep clean from bacteria and plaque build-up. With Invisalign®, you can still eat your favorite foods whenever you want. You can remove the aligners to brush, floss, and eat. Making it much easier to keep up a good oral hygiene routine. The clear aligners will not draw attention to your orthodontic treatment, making you feel more confident at work and social situations. Treatment with Invisalign® is generally faster than traditional braces. Also, there is less need for multiple office visits. 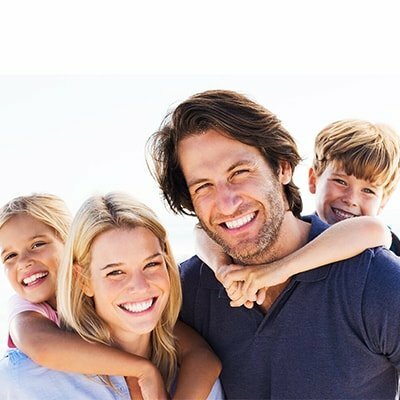 Why Choose Our Dental Practice for Invisalign® in Orlando? Dr. Morales wants to know you as an individual. To accomplish this, our East Orlando dentist has adopted a very effective “listen-first” approach with his patients. This helps him use his advanced training and years of experience to fit your personal needs. He does his very best to accommodate the needs of you and your family during every visit! This patient-first approach extends to every member of his team. It won’t take you more than one visit to feel how different dental treatment with the East Orlando Dental team is from anything you’ve experienced before. Dr. Morales keeps his skills sharp by attending continuing education courses. He has over 17 years of experience, and it shows! He is a recognized member of some of the most esteemed dental organizations. 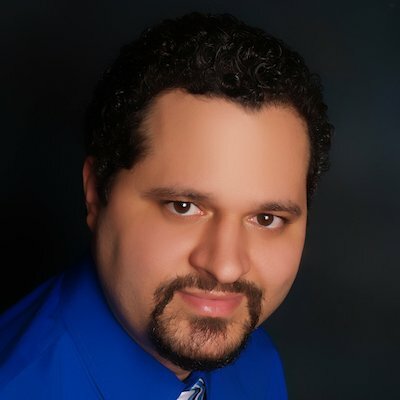 I would like to thank, Dr. Karim Morales and his entire staff for being courteous, kind, considerate, and very respectful. East Orlando Dental has truly transformed my mouth from a closed mouth grin to a big smile showing white teeth. Will Invisalign® work for teenagers? Definitely yes! Invisalign® has proven to be up to 2x faster at straightening teen’s teeth than traditional braces. It is effective at handling both simple and complex orthodontic cases. The least complicated cases can be completed in as little as six months while more complex cases can take up to two years. Dr. Morales will outline an effective treatment plan customized to your teen’s individual needs. Invisalign® is more affordable than you probably think. The cost is comparable to treatment with traditional braces and is generally covered by your orthodontic insurance. In general, it is more comfortable than traditional metal braces. Like any orthodontic treatment, any discomfort fades after your teeth adjust to wearing the aligners and to having new aligners swapped in and out. Can you wear the aligners while sleeping? 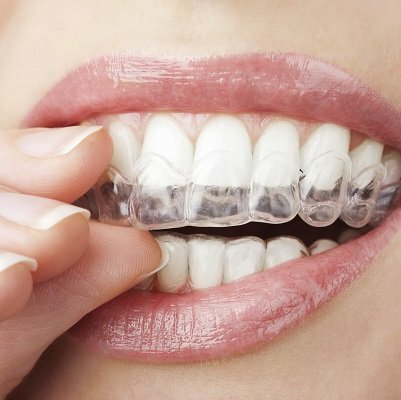 Not only can you wear Invisalign® braces while you sleep, but you also should! Invisalign®’s manufacturer recommends you wear your braces 20 to 22 hours a day. Ideally, you should only remove your aligners to eat meals or to brush your teeth. You deserve to have a beautifully straight smile that you'll love!